You can purchase them on ETSY. Or you can buy them on Teachers Pay Teachers. They're currently $3 US on both sites. 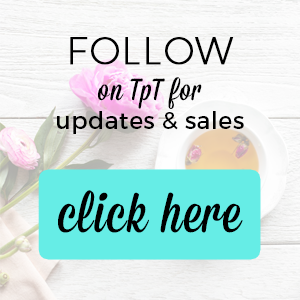 If you'd like to stay up-to-date with products please subscribe to my TpT store.